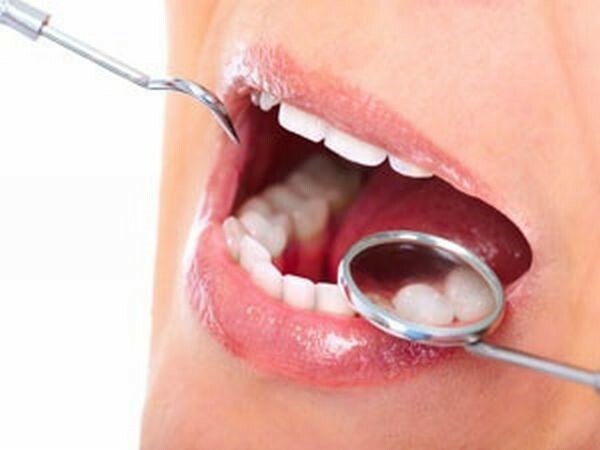 Gum disease is the most common disease in the human body. Initial symptoms include bad breath and painful, swollen or bleeding gums. 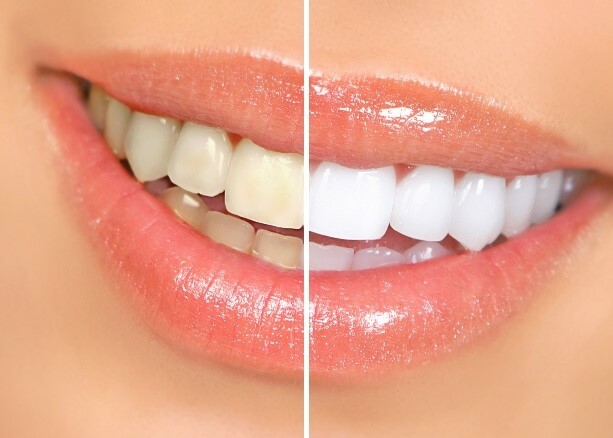 With scaling and polishing treatment and oral hygiene instructions it can be controlled, but if left untreated it can eventually lead to tooth loss.